Home projects can be difficult to sort through and much of what occurs during a renovation gets left lying around. 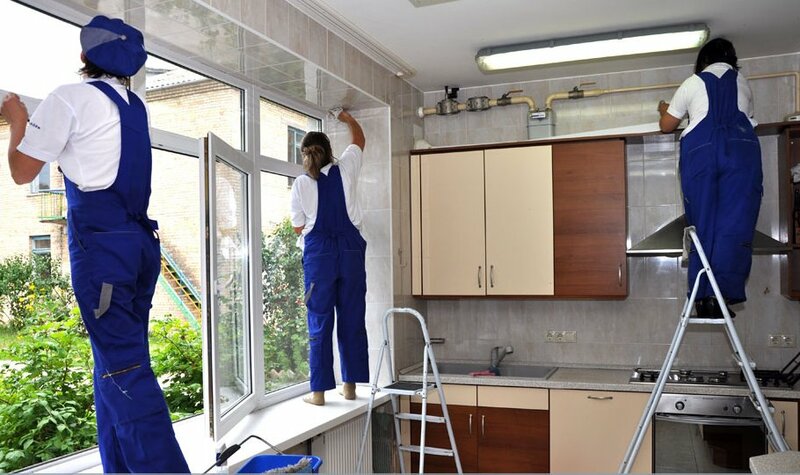 As a project manager or a homeowner who has decided to venture onto a DIY project, cleaning will be a necessary to ensure the final product looks reasonable. Below are cleaning tips after a DIY project. Rent a Roll Off Dumpster to clean up large scrapes of wood and debris with roll off services. 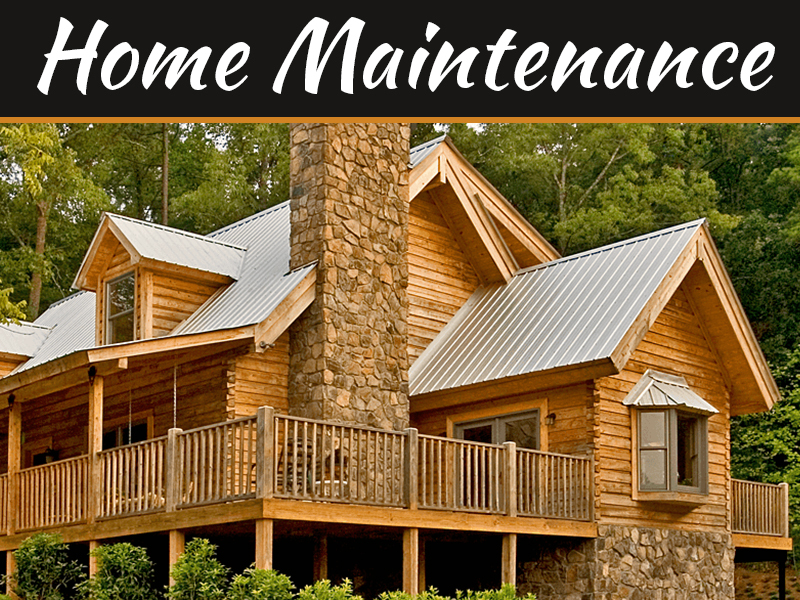 Many people who have renovation projects tend to tear down walls or flooring to replace them. In the event you have done this, instead of wasting dozens of garbage bags, renting a dumpster container will help you pile all debris in one area and lug it back to dumpster yard. Sweep all hardwood floors thoroughly. You want to make sure that all debris on the floors are removed, including sawdust and dirt tracked in from the outside. Wipe down all counters and cabinets thoroughly. Using cleaning products such as glass cleaner and furniture polish will help make the cleanliness of the home radiate afterward. Vacuum all carpets. 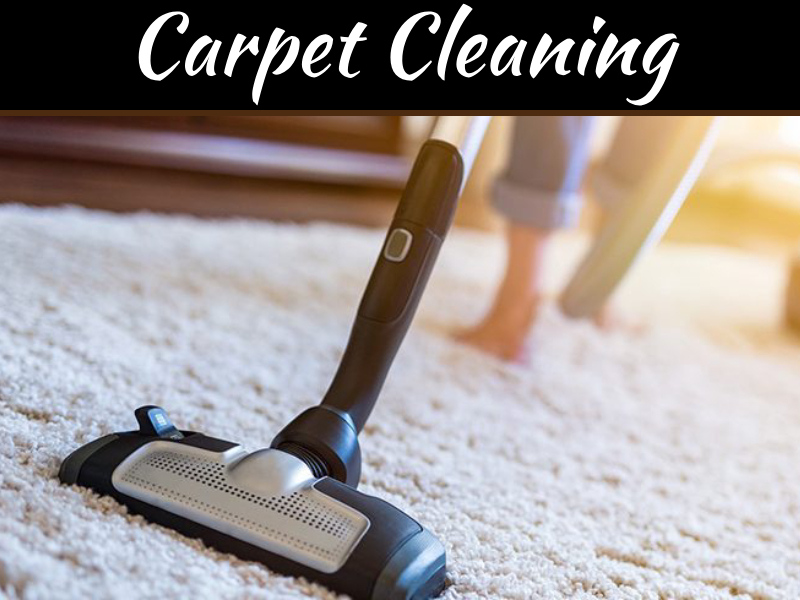 When you have been working around a lot, you will notice that carpets pick up dirt easily. 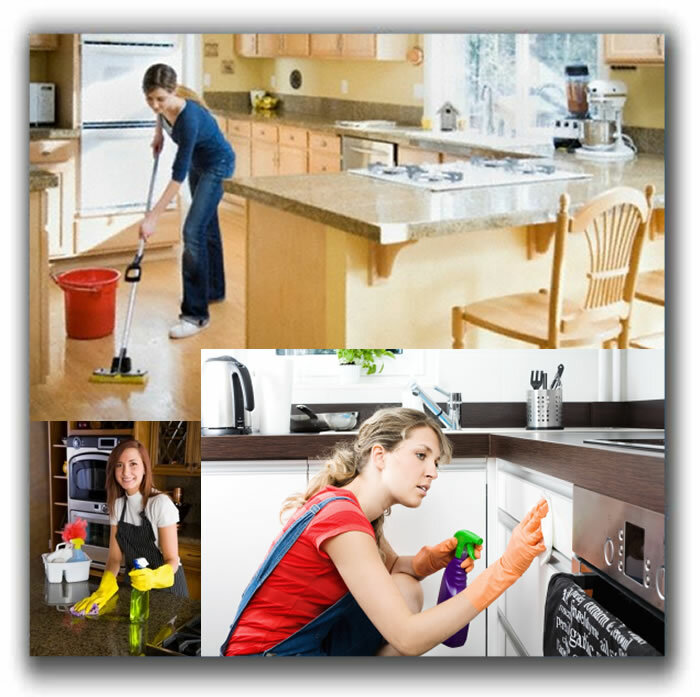 Vacuum steadily and use a steam cleaner afterward in the event that you need to deep clean the area. 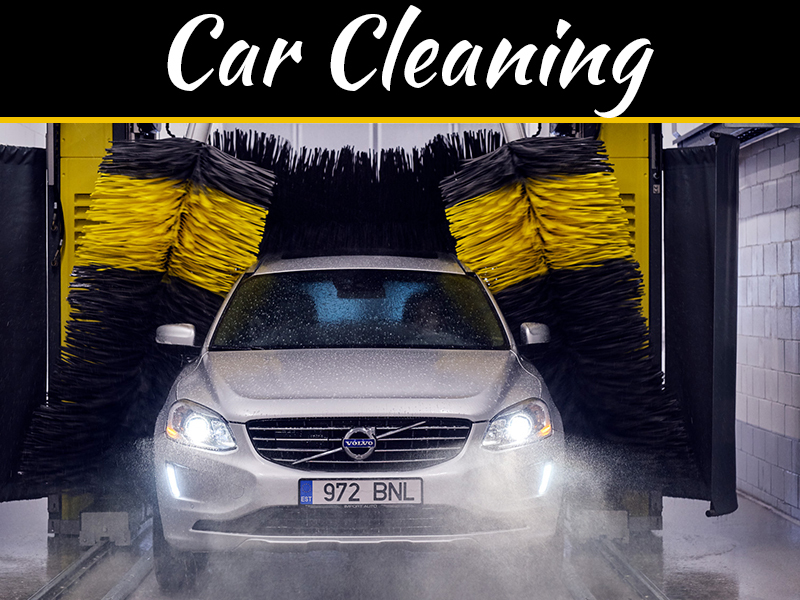 If you are a business owner and your job is to ensure that renovations are completed, you want to make sure you include cleaning up as part of the procedure. When you leave a client’s house with a dirty home filled with debris and dirt, you will show that you have no respect for another’s property. Your clients will talk with friends, which can potentially make your reputation as a business sink. Cleaning up will help prevent injury and it is suggestible to begin the cleaning process during the initial home renovation. Renting a dumpster can be the best suggestion, as it will help you with all of your project needs. 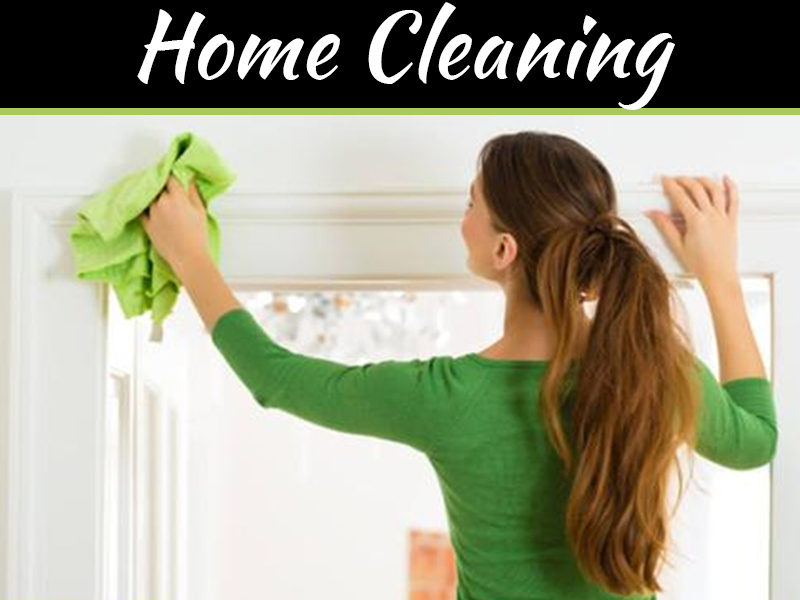 When you are cleaning up the home after a renovation, the cleaning products used will heavily edict what the furniture and home will look like. Using less trusted brands may not lead to a clean home, which can remove the appeal from the home. Use an on-line search to see how other people have reviewed products. Amazon and other popular websites are able to monitor reviews and ensure accuracy. The choice in cleaning products falls on the homeowner, so ensure you choose wisely. forr people experience, well, keep up the good work fellows.